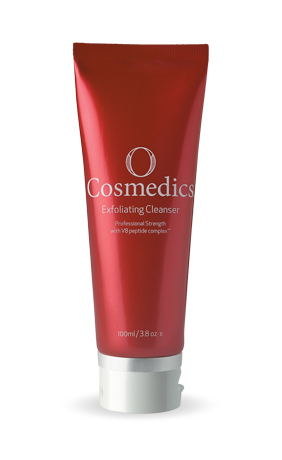 Cleanser and scrub in one. 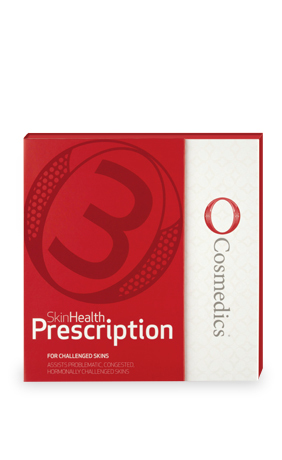 Empowered with not one but four physical exfoliating beads (cranberry seeds, jojoba beads, diatomaceous earth and hydrated silicone crystals) to offer the skin an invigorating, deep cleansing experience. 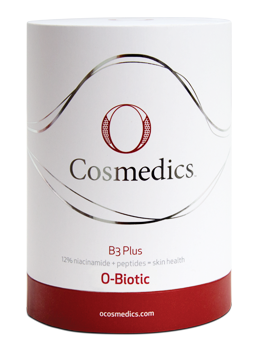 Fortified with V8 peptide complex™ the skin is left super hydrated, radiant and awakened. It doesn’t get better than this! Perfect for all skin types. 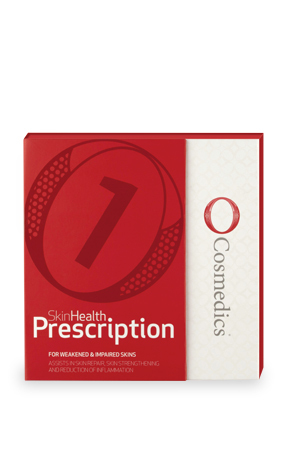 *All O Cosmedics can not be bought online, however you can purchase over the phone on 1300 761 925 or come visit our clinic to view and try the full range, plus receive a skin analysis from one of our skin specialists. After cleansing your skin apply a small amount of exfoliating cleanser and scrub to finger tips and massage on face and throat. Leave 2-3 minutes for the ultimate deep cleansing effect and then rinse thoroughly with warm water. Use up to 4 times a week for healthy, glowing skin. 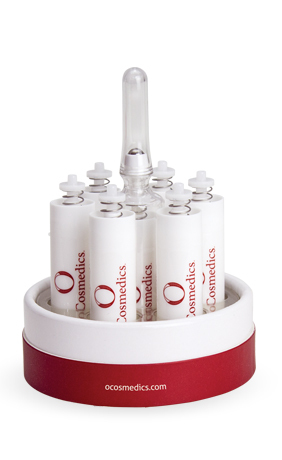 SEND IN 10 LIDS OR CONTAINERS OF OCOSMEDICS TO RECEIVE A FREE PRODUCT ask in store to to find out more!